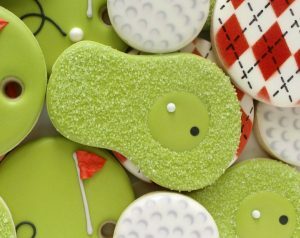 Father's Day desserts: A roundup of fun food ideas for Dad. 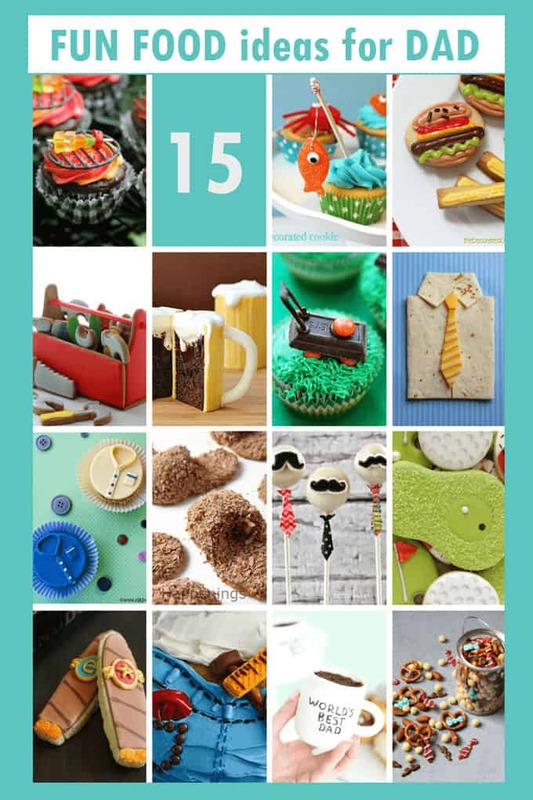 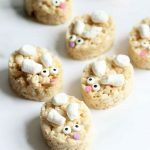 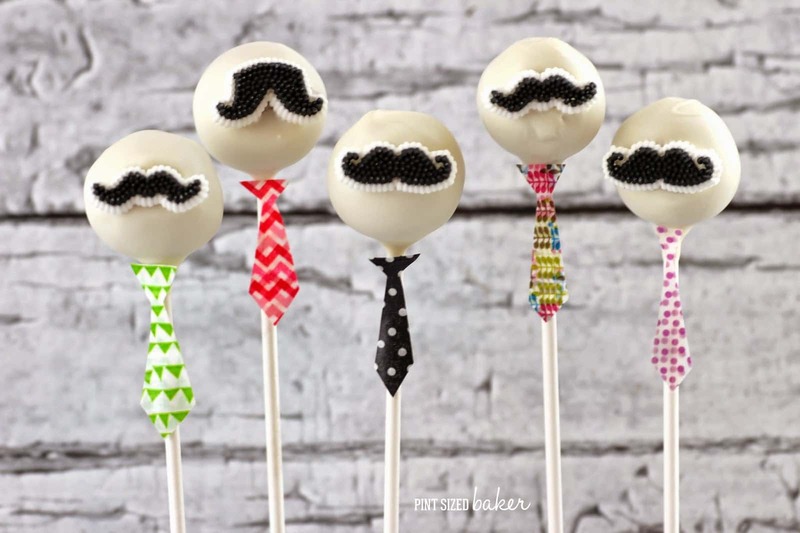 Father’s day desserts: Fun food ideas for dad! 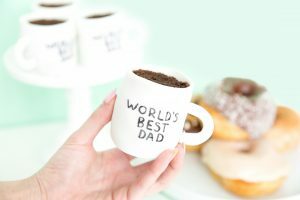 Father’s Day is looming. 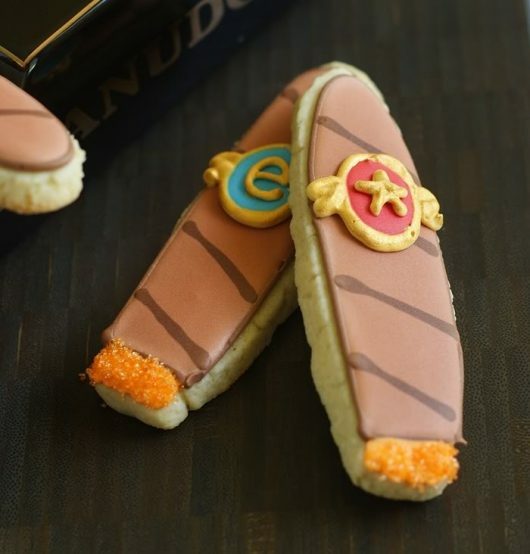 Dads are not always easy to shop for, so these stereotypical Father’s Day gifts-turned-into-edible-treats are a great alternative. 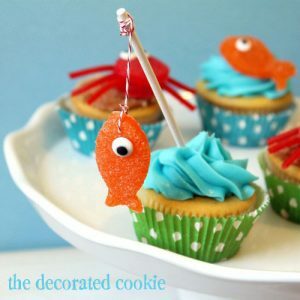 And bonus, they’re consumable, so nothing is left to clutter your house. 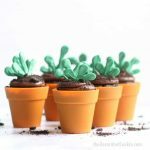 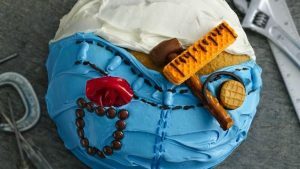 So if you’re looking for some fun food ideas for a dad, check out this roundup of 20 Father’s Day desserts. 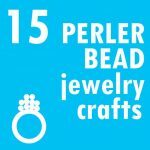 Need gift ideas too? 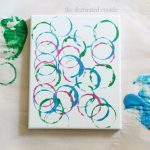 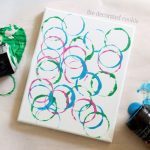 Check out this roundup of DIY Father’s Day gifts. Make World’s Best Dad mug cupcakes at Brit and Co.
Make Gone Fishing cupcakes here. 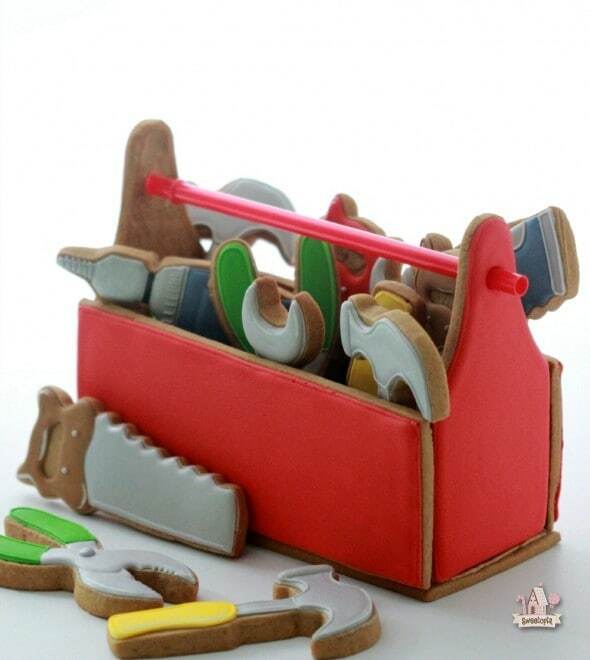 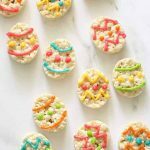 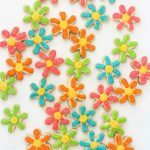 Make toolbox cookies at Sweetopia. 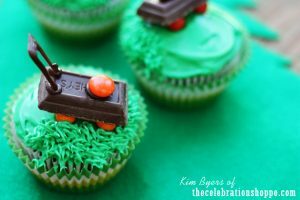 Make lawnmower cupcakes at the Celebration Shoppe. Make beer mug cakes at Tablespoon. 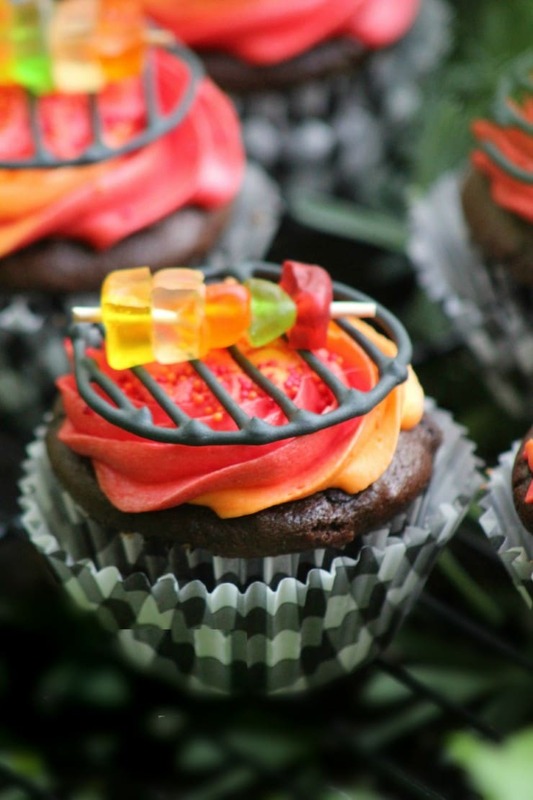 Make grill cupcakes at Frugal Mom Eh. Make burger and fries cookies here. Make cigar cookies at Bake at 350. Make a Fix-It Dad cake at Betty Crocker. 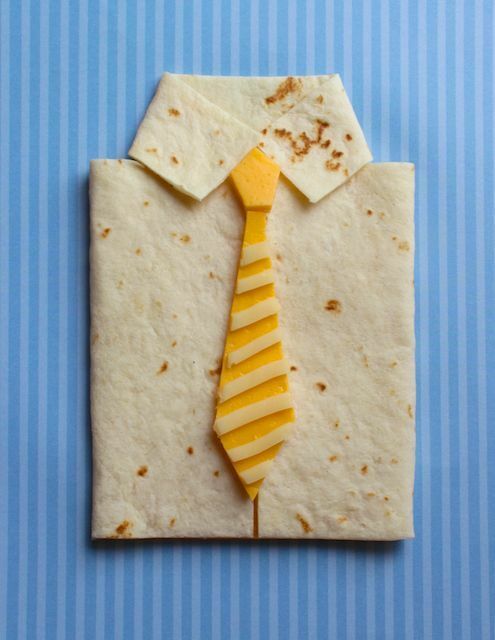 Make shirt and tie quesadillas at Project Denneler. 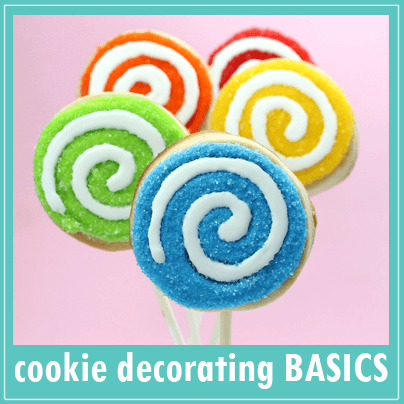 Make golfing cookies at Sweet Sugarbelle. 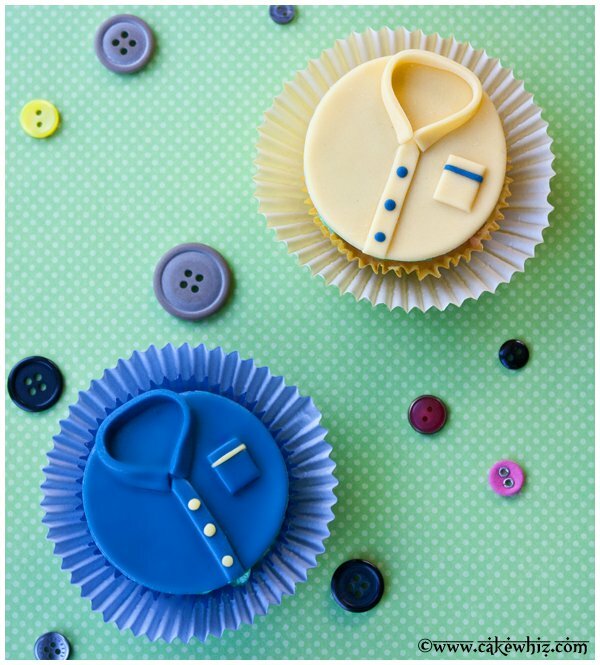 Make dress shirt cupcakes at Cake Whiz. 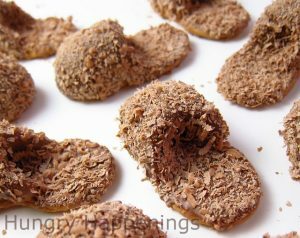 Make man slippers cookies at Hungry Happenings. 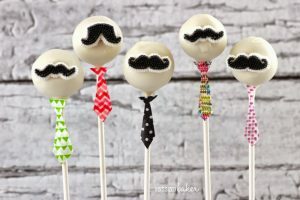 Make mustache cake pops at Pint-Sized Baker. 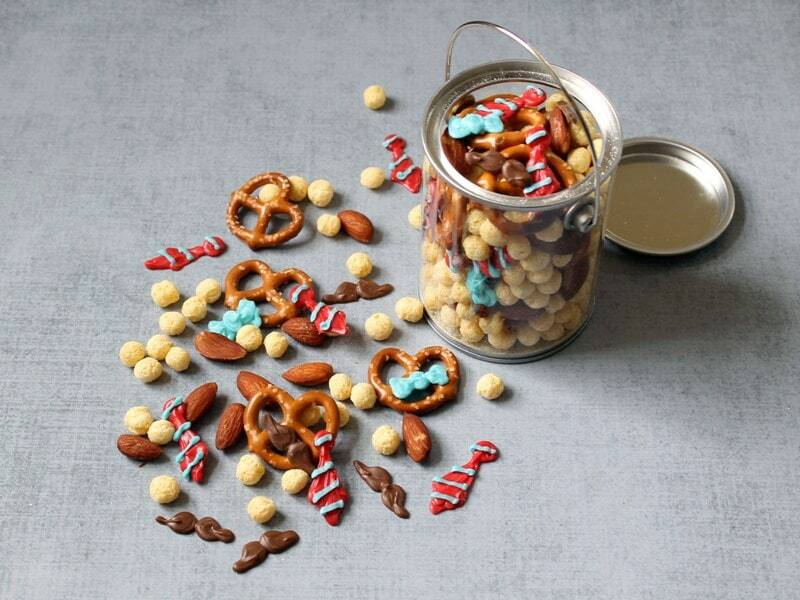 Make mustache and tie snack mix at Kix. 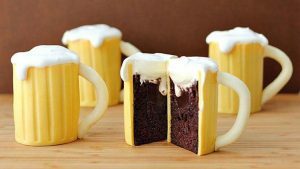 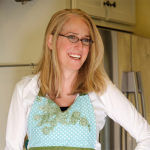 Thanks for including my Slipper Cookies and Beer Mug Cakes! 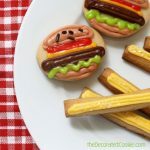 I love all the fun Father’s Day treats.